Choosing a business bank account is an important decision for any entrepreneur and business owner. For a very long time, high street banks used to be the only way to get a current account for small business. However, since the European Union’s Payment Services Directive came into force in 2009, the regulators have opened up the payment services industry to new entrants — digital startups. At Holvi, one of the first companies enabled by this regulatory change, we couldn’t be more excited to see the ever-growing number of startups changing the archaic banking industry. A lot of new challengers to the banks’ hegemony in Europe are building well-designed online banking alternatives that put customers first. However, the majority of newcomers offer current accounts for individual consumers, not businesses. 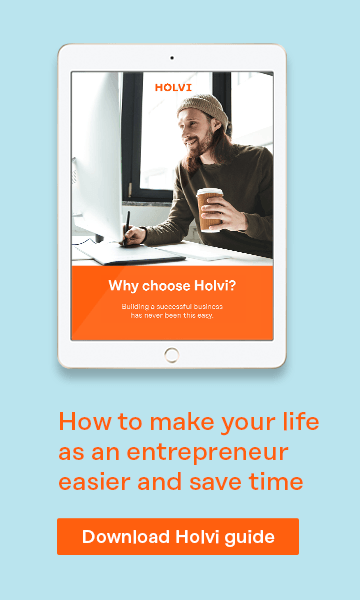 This is what sets Holvi apart, as we provide a bank replacement for one of the most underserved segments in Europe — entrepreneurs, freelancers and the self-employed. Let’s have a look what this means in practice for your business. Holvi is a new type of money management service built for entrepreneurs. At the core of Holvi is a current account with its own unique IBAN number that comes together with easy-to-use money management tools and a Holvi Business Mastercard® card. Unlike traditional current accounts that merely list your transactions, Holvi has added useful tools on top of the current account to help you effortlessly manage your business finances in one place. Holvi is built for starting, running and growing a business. It is a banking service that helps manage every aspect of a small business from selling online and invoicing customers to managing expenses and automating bookkeeping. With Holvi, you can get paid for your work in a way that is convenient for you. You can get regular bank transfers to your IBAN, just as you do to your traditional bank account. Another way to get paid is to send invoices with automatically created reference numbers right from your Holvi account. You can also collect payments or sell your products online with the built-in online store that can be set up in minutes on Holvi. Holvi is built by entrepreneurs who are no strangers to the pain of boring administrative tasks, like bookkeeping and receipt hunt. By reducing the amount of manual work, Holvi helps entrepreneurs focus on what they do best. 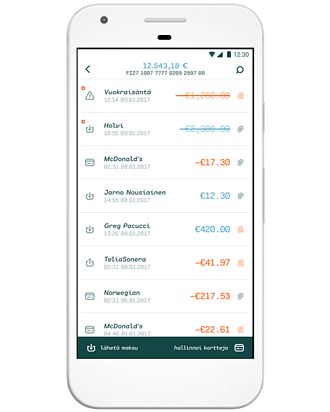 With Holvi, you automatically get smart reports that list all your transactions with receipt copies and spending categorised — no more messy shoeboxes or lost receipts. Now you can store all your business data in one place. As a tech company, we pay a lot of attention to the user experience and design of our service. We present transactions in a simple, clear format that makes it easy for you to understand what’s going on with your company’s finances. You can also easily share your Holvi account with anyone you want, be it your accountant, tax advisor or team members. 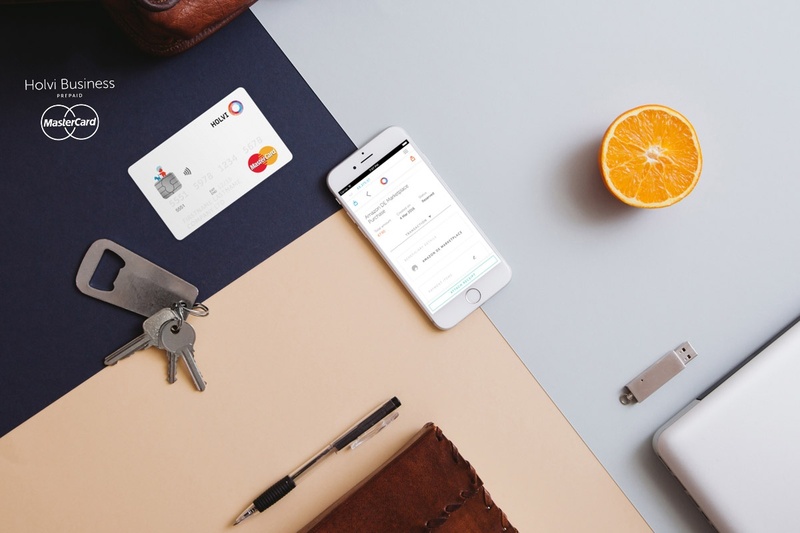 What’s more, we have released a highly requested Holvi Business Debit card that will let businesses manage their expenses on the go with with the mobile app. 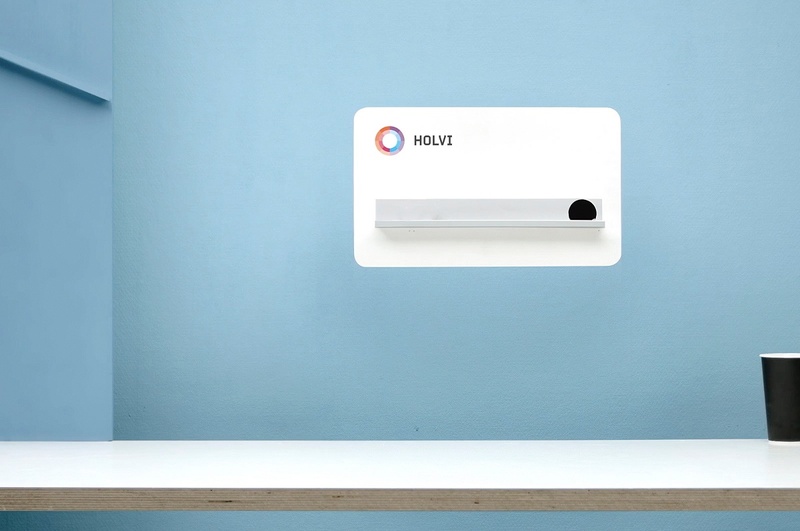 Holvi is a fully digital service without any physical branches. A business owner or a freelancer can open a current account in minutes online. Currently, Holvi is running pilot programs in Finland, Germany and Austria. So if you and your business are based in any of these countries, you’re welcome to open a Holvi account online. If you’re based in any other EU country, you can sign up for our waiting list and get notified first when we open in your country. How is Holvi regulated? Does it have a banking license? Holvi is independently regulated by the Financial Supervisory Authority of Finland as an Authorised Payment Institution and has a licence to operate across the European Economic Area (30 countries in total). Holvi is regulated and supervised by the same authority as traditional banks, which means we must follow strict security standards. What makes Holvi a rather unique player in the financial services space is that it has built its service from the ground up, without any traditional bank in the background. As a new wave of Millennial entrepreneurs is rising, adding to currently estimated 40 million small businesses in Europe, it becomes increasingly evident that services offered by traditional banks no longer satisfy the needs of these tech-savvy consumers. It’s high time today’s small businesses were offered a better banking experience that fits their digital lifestyle. And it appears digital startups might very well be the ones to provide it.